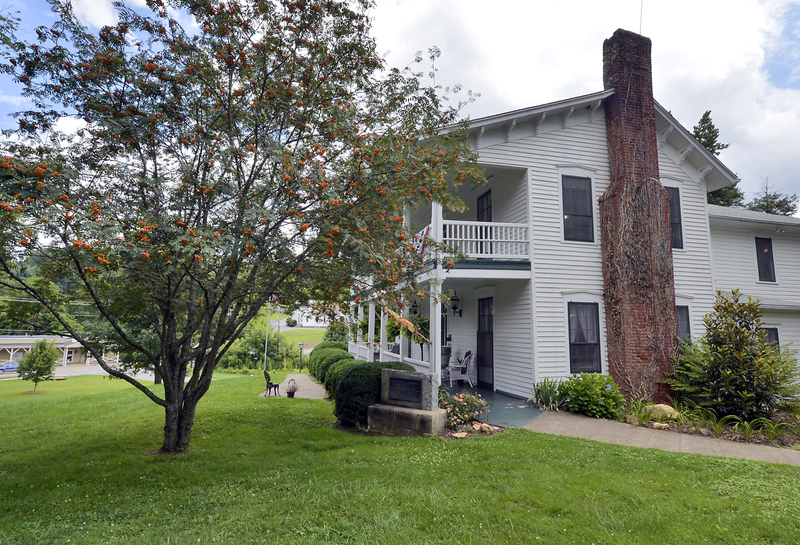 Shelton House – Museum, Barn, and grounds that represent the history of Haywood County. Discover our extensive collections of North Carolina handicrafts, including our Native American collection. 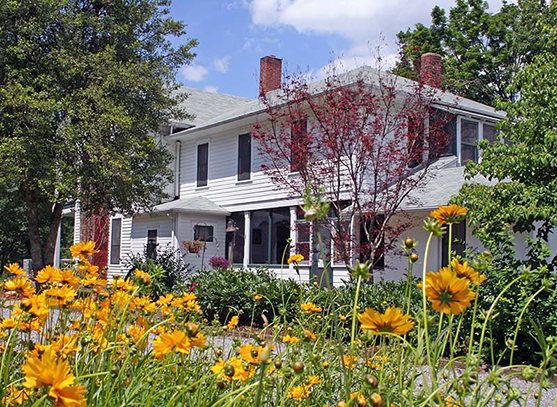 The historic Shelton House grounds and barn provide an inviting venue for a wide variety of events. Make a donation, volunteer, or become a patron of Shelton House. The Museum of North Carolina Handicrafts, founded in 1977, stands as a testament to crafters, both Native American and North Carolina heritage artisans. Its treasures include many gems of history as well as contemporary examples of heritage handicrafts, each with a unique story to tell.